Each year, Americans observe National Hispanic Heritage Month from September 15 to October 15, by commemorating the histories, cultures, and contributions of American citizens whose ancestors came from Spain, Mexico, the Caribbean and Central and South America. 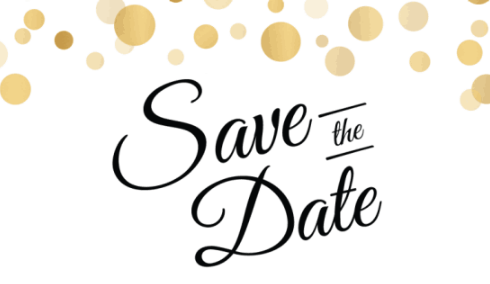 The Gala, which benefits the Pittsburgh Metropolitan Area Hispanic Chamber of Commerce (PMAHCC ) Foundation Educational Fund, will be held on Saturday, September 28, 2019, at the Westin Convention Center Hotel in Downtown Pittsburgh. Following a cocktail hour, Latin inspired dinner and program with a special guest keynote speaker. 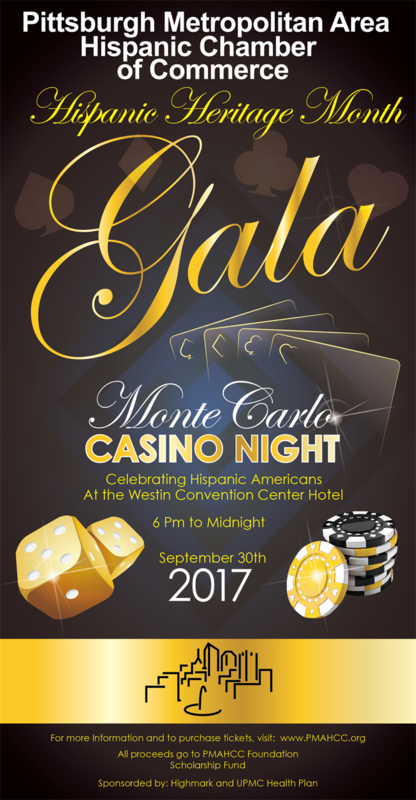 Guests will dance the night away to live Latin music and enjoy casino games. Prizes may be won with casino tickets and at our extensive silent auction. We will announce our 2019 college and graduate school scholarship recipients at the Gala, as well as the 2019 recipient of the "Rob Vega Memorial Scholarship,". Since 2011 PMAHCC has awarded $170,000 to 119 qualifying area students of Hispanic/Latino decent. These students have attended technical schools, colleges, and universities, including Ivy League schools. Year after year, we see an increase in applicants. 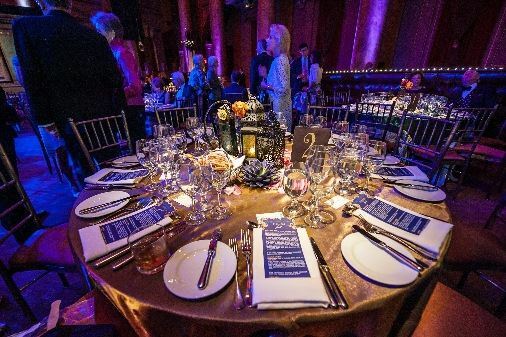 How can your company benefit from supporting the Hispanic Heritage Month Gala? Gain extensive exposure through public relations and advertising campaign, including television, print, electronic, and direct mail pieces. Reach key business professionals, politicians, and community leaders in the Pittsburgh area. You will be recognized as a leader in promoting multicultural diversity & awareness. You will be supporting higher education through the PMAHCC Foundation Scholarship Fund, which awards yearly scholarships to area students of Hispanic descent. Contact us now to help us reach our goal!